Each year our families support a different charity by donating items and purchasing tickets for our Saturday raffle. 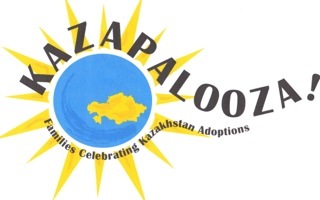 The charities considered must work in Kazakhstan with a focus on helping improve the lives of children living in orphanages and are chosen by the organizers of Kazapalooza. 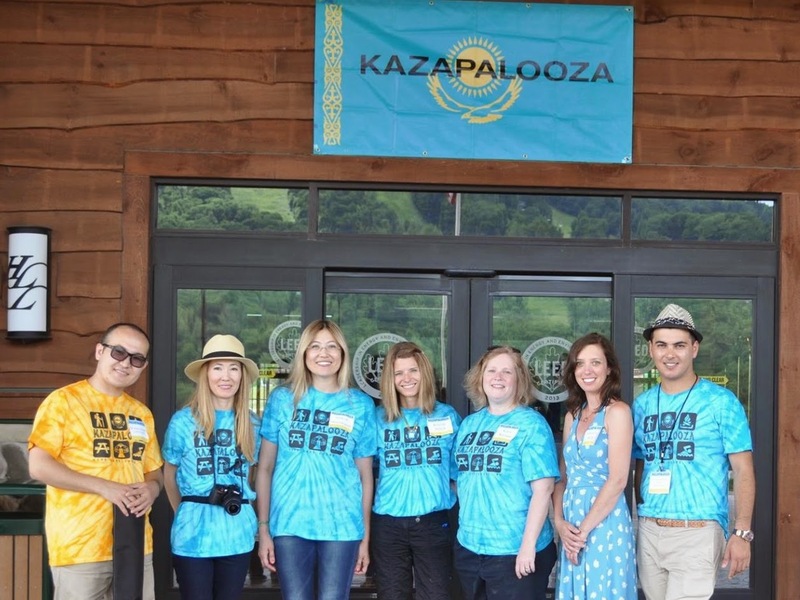 Since the first Kazapalooza in 2008, our families have come together to raise $30,000 for various charities working in Kazakhstan. This year we will be partnering with the SPOON Foundation to help bring training and equipment to baby houses and care givers throughout Kazakhstan. Training will take place in Almaty in June. Below is a special message from SPOON Foundation. There is a feeding crisis in orphanages today, putting children in baby homes at tremendous risk for health complications and premature death. The majority of children in Kazakhstan’s baby homes today have complex medical and developmental needs, yet caregivers are not given any specialized training on caring for and feeding these kids. Even the best-intentioned care can result in malnourishment, aspiration, and life-threatening illness for children with cerebral palsy, cleft palates and other common special needs. In June 2014, SPOON has the opportunity to partner with the Ministry of Health to equip baby homes and professionals with specialized training and critical equipment, such as adaptive chairs, spoons, bottles, and cups. We have been fortunate to receive sponsorship from generous donors in Kazakhstan, but need your help to raise the remaining funds needed. This training, held in Almaty, is just the beginning of a national initiative to ensure safe, nourishing care in all of Kazakhstan’s baby homes. 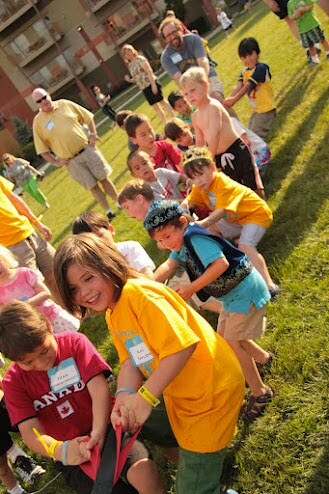 You can help support our effort in several ways and do not have to attend Kazapalooza to make a difference! Bring a donation for our raffle held at the luncheon at our event in June. Donate funds via purchasing raffle tickets at our event. 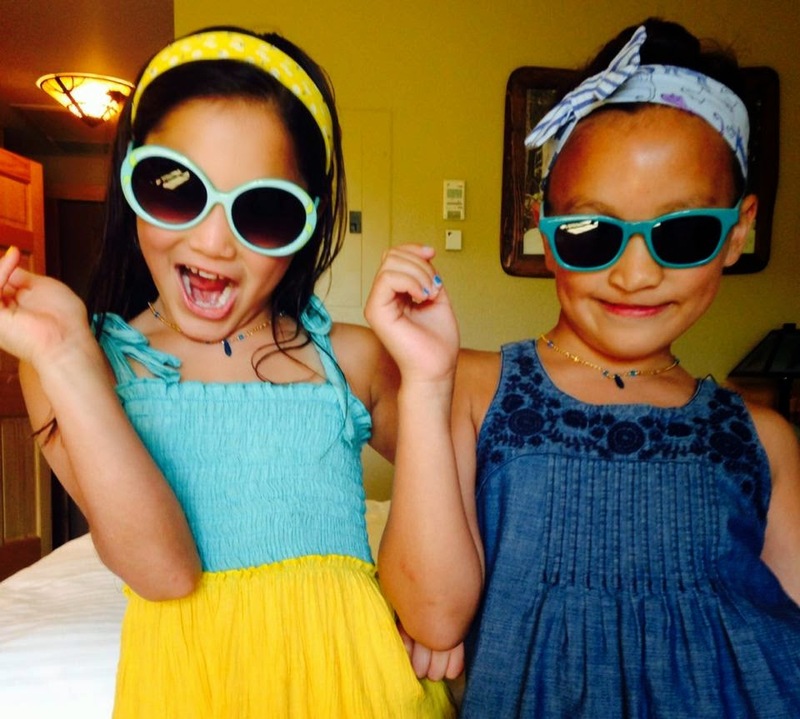 Make an online donation to SPOON Foundation during May or June. Bring your receipt to our event and receive the equivalent amount in raffle tickets to be used in our raffle. This option is new for this year. We will not keep your receipt but would like the total and last name of the donor to keep track of our total. We look forward to partnering with our families and SPOON Foundation to improve the lives of children in Kazakhstan. Thanks to all our families that have supported projects in the past and to those families that will be supporting this project. Please look for more information on the raffle coming next week!